We attended the official opening of Aoxin Q&M Dental Group Limited’s (“Aoxin’s”) new dental hospital, Panjin Aoxin Q&M Stomatology Hospital, in Liaoning Province, Northern China on Sunday 20th May-18. During this site visit, we also had the opportunity to visit its other dental centres in Liaoning Province, as well as to understand Aoxin’s operations and technical insights from the Group’s Board of Directors and Executive Officers. Aoxin is one of the leading providers of private dental services and dental equipment and supplies in Liaoning Province, Northern China. The Group’s business can be categorised into 3 segments: (a) Provision of private dental services, (b) Distribution of dental equipment and supplies, (c) Laboratory services. Dental centres mushrooming in an untapped dental market in Liaoning Province, with emphasis on paedodontics. It plans to add 3-5 new dental centres (dental hospital or clinics) every year to penetrate the underserved market. Its expansion strategy is currently on-track, with the addition of new dental hospital in Panjin city, potential acquisition of Youxin Dental Clinic, and the opening of a new dental clinic in a shopping mall (Kaisa Commercial Centre). A diversified portfolio to capture the full potential of dentistry market in Northeast China. In addition, it also helps to streamline procurement processes across the Group, as well as ensure quality of services and products. Self-sustaining business ecosystem as the Group grow its own new blood to feed into its fast expanding dental centres. Meanwhile its wide network of dental centres also provide a platform to groom the young dentists and other dental related professions. Leveraging on technology to accelerate on growth, bring innovation and enhance operating efficiencies. This also provides the Group an edge compared to the smaller players who could not afford such high CapEx investments. Clean balance sheet. Zero debt with cash position of RMB95.27mn as at end-FY17, as well as strong operating cash flows generated at c.RMB11mn p.a., to support its intensive expansion plan. 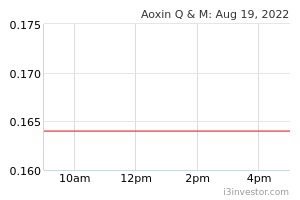 No stock rating or price target provided, as we do not have coverage on Aoxin Q&M Dental Group Ltd. However, on our back-of-the-envelope calculation, as we include earnings from its 3 new dental centres in FY18, we arrived at a valuation of S$0.29, based on estimated 0.82 SCents FY19 EPS (exchange rate of 1 SGD to 4.95 RMB) and 35x forward PER. Dividend: No formal dividend policy. Acquisitions are usually partially funded via issuance of new shares (c.30-50% of total consideration), which could be dilutive to current shareholders. Higher staff costs as the Group ramps up recruitment drive in conjunction to its expansion plan. Start-up costs of the new Panjin hospital could erode margins in the first 2 years. All dental staff are employed on employment contracts. Huge amount of goodwill. 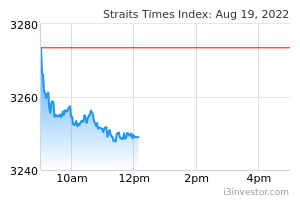 Impairment could wipe off c.47.6% of shareholder’s equity. One of the leading providers of private dental services and dental equipment and supplies in Liaoning Province, Northern China. Provision of private dental services, including management of dental centres for and on behalf of other owners. 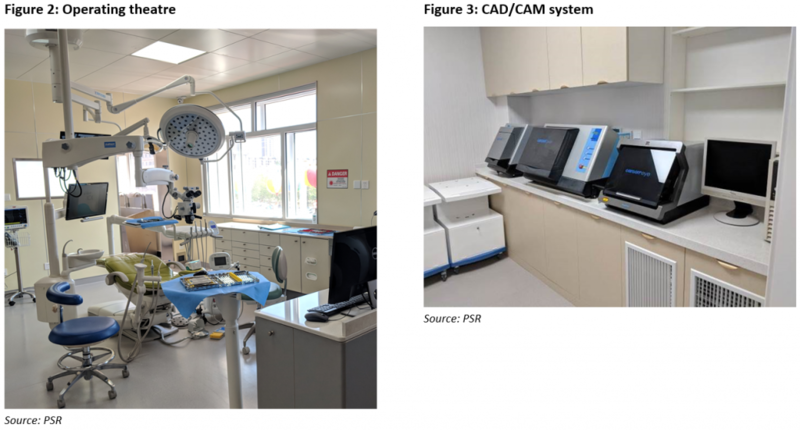 As of 20 May-18 it has a total of 12 dental centres (5 dental hospitals and 7 polyclinics), located across four cities in Liaoning Province, namely Shenyang, Huludao, Panjin and Gaizhou. Distribution of dental equipment and supplies. Dental equipment and supplies distribution network covers the Liaoning, Heilongjiang and Jilin Provinces in the Northern PRC. Laboratory services, e.g. manufacturing of porcelain crown, bridges and dentures. The Company was listed on the Catalist board on 26 Apr-17.